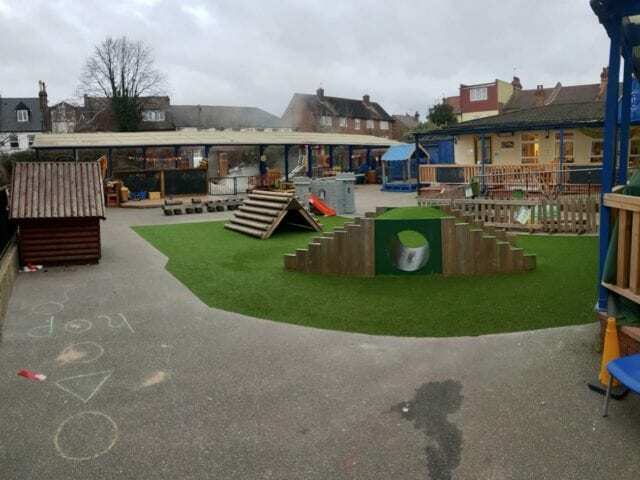 Trulawn is ideal for schools and play environments where small areas receive concentrated activity, just like this primary school artificial playground installation. 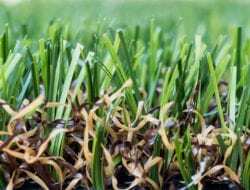 Natural grass can quickly become thin and muddy in wet weather, or dusty and hard in warmer weather. 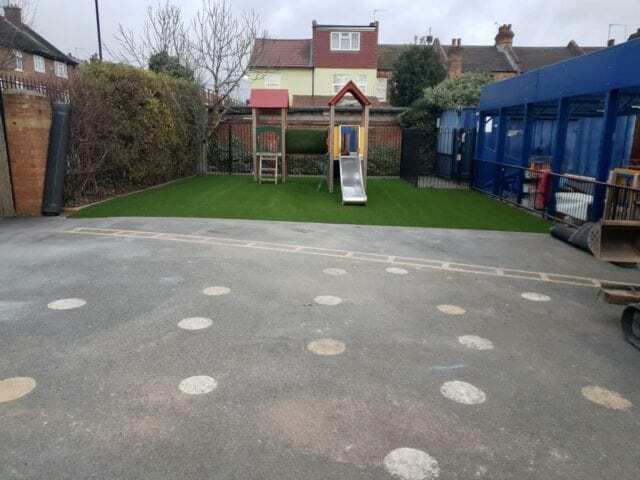 Either way you’re left with a patchy, uneven ground for pupils to play on! 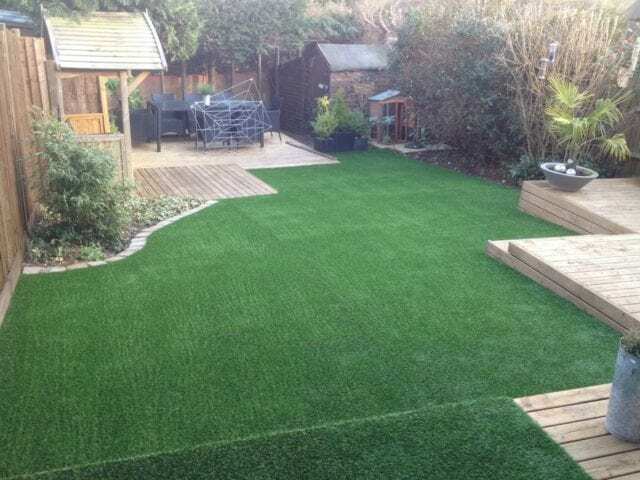 Trulawn Artificial Grass is highly durable, but with a high quality feel just like real grass. In order to keep it feeling as fresh as possible, we recommend brushing it every now and again to help the pile stay upright. 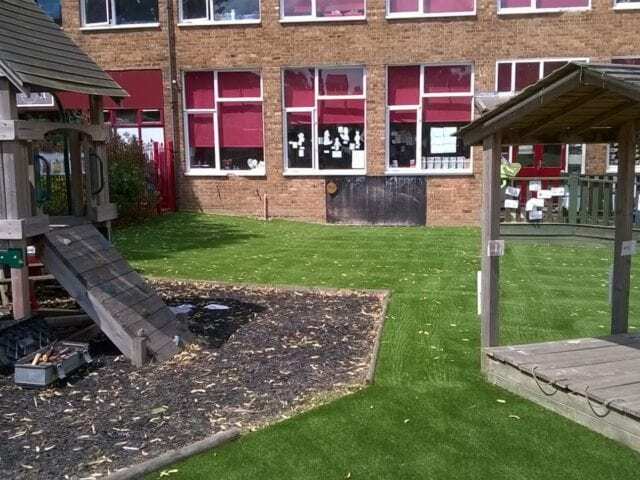 Lordship Lane Primary in Wood Green, London, chose Trulawn Continental for their installation. 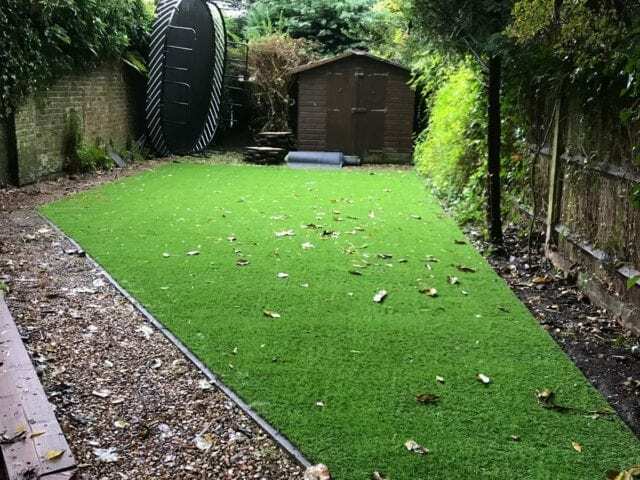 Trulawn Continental grass blades are actually made from 100% Polyethylene which has a better bounce back ability than other plastics. This makes it an even better choice for a school environment.